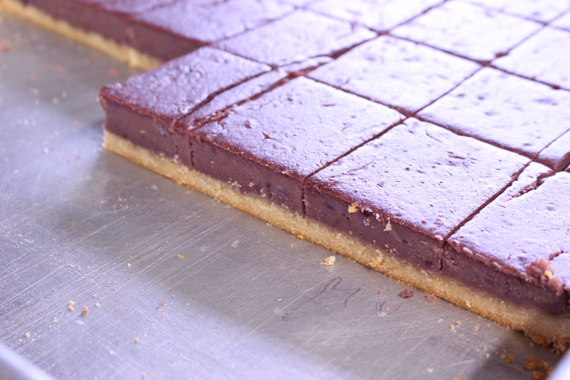 In November, Hawai‘i public schools will celebrate the upcoming holiday season with an Okinawan Sweet Potato Pie as part the ‘Aina Pono: Harvest of the Month program. 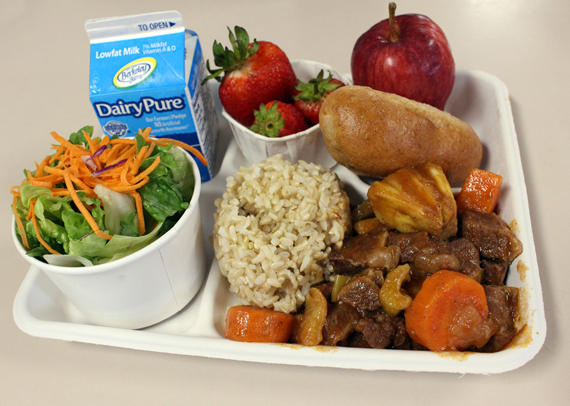 The pie will be served on a day selected by participating schools, which includes more than 200 cafeterias statewide. 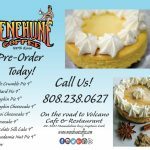 Keolu Elementary School Cafeteria Manager Edita Montgomery and her cafeteria staff created the original recipe, which was modified to enhance the pie’s flavor, accommodate mass production and meet nutritional guidelines. As a skilled baker, Montgomery said it was also important for the recipe to use ingredients that are available to schools. 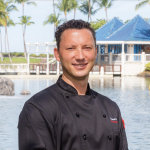 Kishida added that one of the great things about the ‘Aina Pono: Harvest of the Month program is how students have an opportunity to try new local foods and expand their palate. 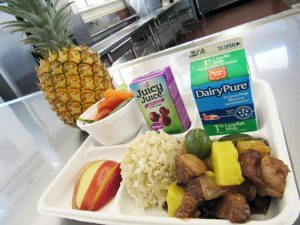 The Hawai‘i State Department of Education (HIDOE) continues to increase local food in student meals through its ‘Aina Pono programs, including Farm to School and Harvest of the Month. These programs help to connect students with the ‘āina (land) through food, while using products from Hawai‘i’s local agricultural community. The original Farm to School Initiative was spearheaded by the Lieutenant Governor’s Office in 2015, after Senate Bill 376 was signed into law as Act 218. 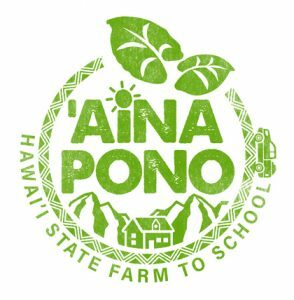 Today, the Farm to School Initiative is included under ‘Aina Pono, which features the Department’s School Food Services Branch’s other educational programs, test kitchens, meal programs, menu planning, nutrition, school gardens and more. For more information about the ‘Aina Pono programs, click here.